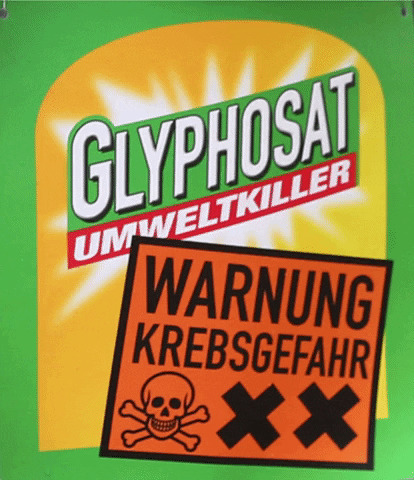 We published a report about glyphosate, written by a Federal institute. 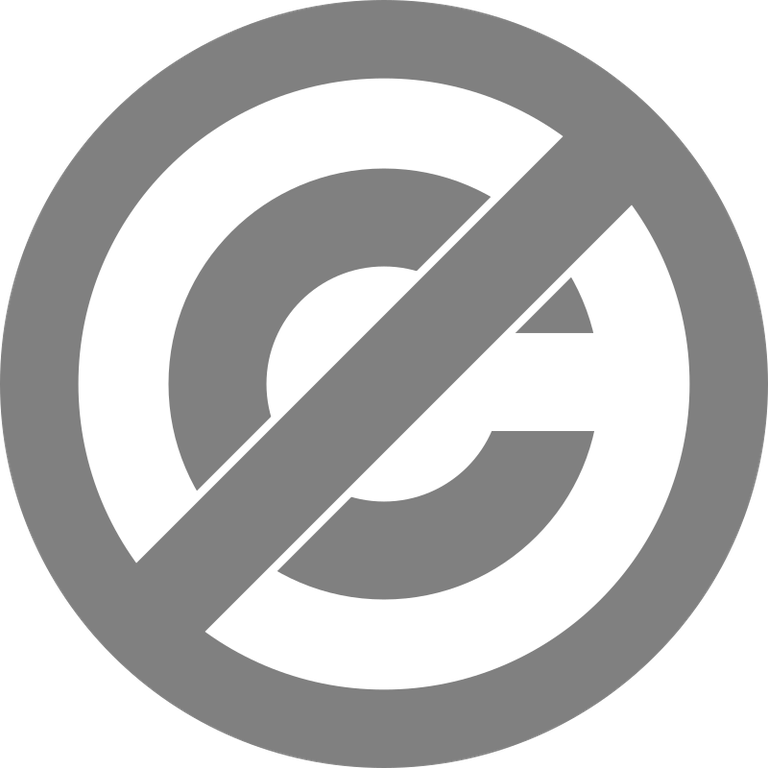 Now the Federal Government forces us to take it down – because of copyright. The government cannot be allowed to abuse copyright law to silence independent reporting! Copyright must not become a censorship right! Now we need your support! Request your own copy of the report! Get the document for yourself! You have the right to get the document for your personal use free of charge. Use your right! Make an identical request in your name to get access to the information. Your address will not be displayed publicly and is only needed because a public body will likely want to send you paper. Not public. The given address will need to be confirmed. Hide my name from public view Ihr Name wird an die Behörde gesendet, aber wir werden ihn nach Möglichkeit nicht öffentlich anzeigen. Wir können jedoch aus technischen Gründen keine komplette Anonymität garantieren. So far 38,862 people requested this document. 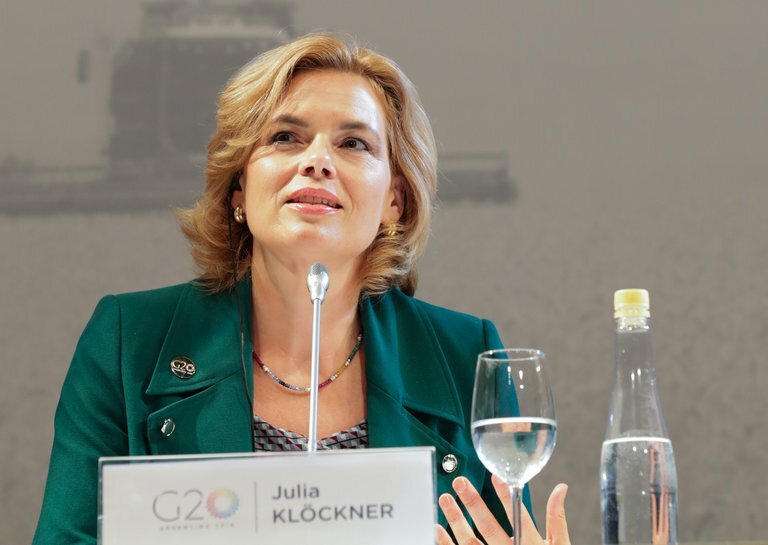 In 2015, the Federal Institute for Risk Assessment, which reports to the German Ministry of Agriculture, investigated the potential link between the herbicide glyphosate and cancer, in particular the formation of tumours. In contrast to the International Agency for Cancer Research, the Federal Authority concludes that glyphosate is not dangerous. It is accused of not having independently researched glyphosate in important studies, but of having written it off by industry. What is the problem with copyright? The federal government abuses copyright law to prevent the publication of public interest documents. This is possible because German copyright law is hopelessly outdated. We believe that copyright law should ensure that tax-financed documents such as the Glyphosat report may be used freely. But in contrast, the German government wants to tighten copyright law further, which will further reduce the amount of information the public receives about important topics like this. So now, we must now fight in court - as we did in 2014 - to ensure that copyright does not become a censorship right. The Federal Institute for Risk Assessment has commissioned the commercial law firm Gleiss Lutz to act against us. We recieved an injunction and had to take down the glyphosate report. But we will appeal it and have filed a so-called negative declaratory judgment action against the Federal Institute for Risk Assessment. This means that both the Cologne and the Berlin Civil Court must decide whether the Institute’s act were unlawful. Depending on the outcome of the ruling, the case could even be referred to the European Court of Justice for a final judgement. So that we can pay the court costs in all instances, we need your support. Please donate to us! Wir veröffentlichen das Gutachten. Es analyisiert verschiedene Studien und fasst zusammen, welche Erkenntnisse es zur Bildung von Tumoren und Glyphosat gibt. Wir verklagen die Bundesregierung mit einer negativen Feststellungsklage am Landgericht Berlin. Account: Open Knowledge Foundation Deutschland e.V.